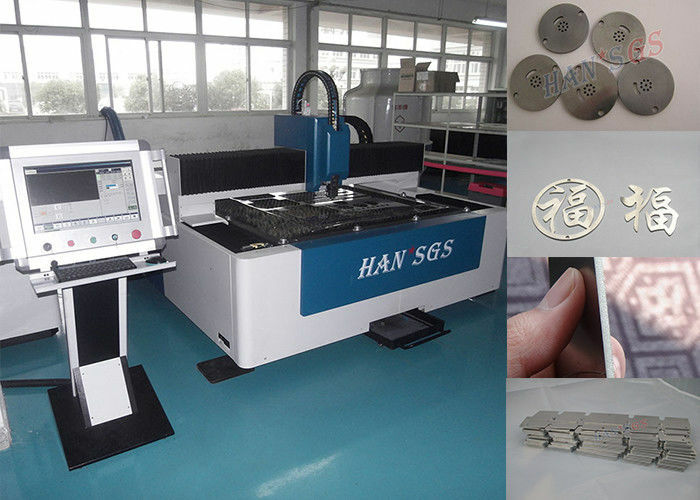 laser cutting with high speed, high precision, high efficiency and high cost effective feature. 1.Smaller Focal spot and cutting gap. Much more efficient and better processing quality. 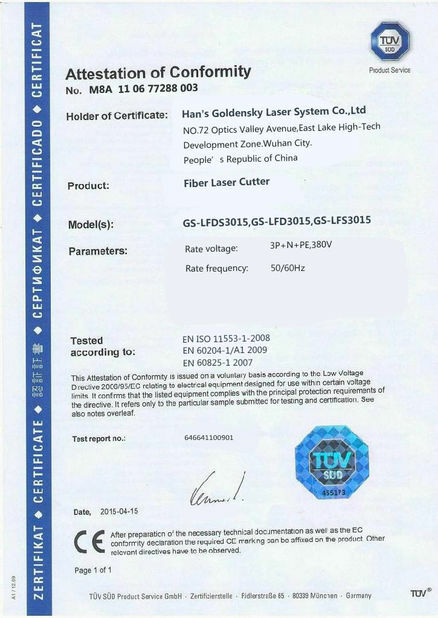 3.Adopt international top brand laser source with stable performance. 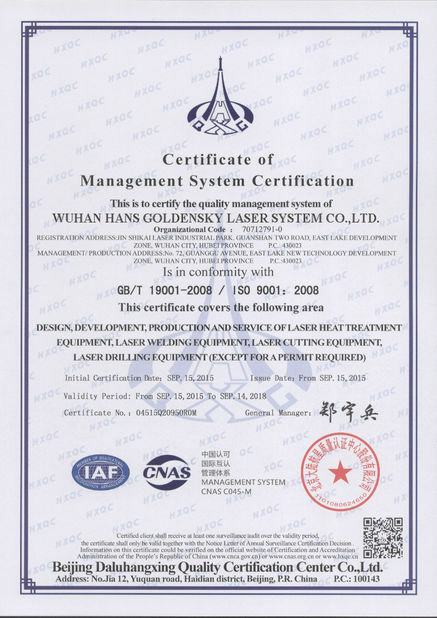 6.The maintenance cost of fiber laser cutting machine is much lower since it’s without reflective lenses. 7.Convenient operation with fiber transmission laser route adjustment is unnecessary. 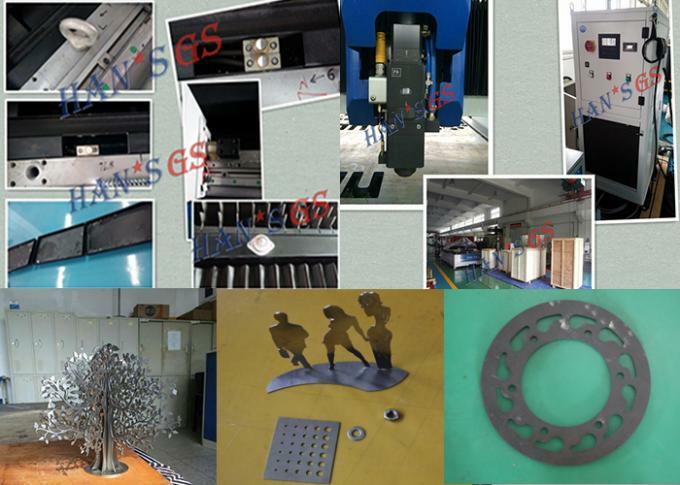 tomake the drive system much longer service time and ensure the movement precision of the machine tool.